Chemistry for IIT-JEE and NEET by 21 years experienced faculty. Separate batches for State and CBSE Boards. AIIMS Classes in Nagpur NEET Classes in Nagpur IIT-JEE Classes in Nagpur All the concepts are covered right from basics to Entrance level, through Boards contact Abhyasa. Chemistry for Class XI & XII with IIT-JEE (Mains & Adv) and NEET. Best faculty with 21 years of experience. Attend DEMO and experience the flavour of Chemistry. Coaching class fro NEET & IIT-JEE. Best faculty with 20+ years of experience each. Attend DEMO and experience the flavour of Quality teaching. Courses Offered: NEET & IIT JEE -One and two years Integrated Programme, One year Repeaters Batch, NEET CRASH COURSE. Best classroom coaching for NEET & AIIMS in NAGPUR. Our classroom programme is ONE-STOP solution for NEET preparation. Come and inquire our existing students before joining anywhere. Chemistry for IIT JEE (Mains & Adv) and NEET along with Boards. Small batch size enhancing the learning abilities of students. Attend FREE Demo for a week. Best Coaching Class for Medical Entrance Examinations (NEET/ AIIMS) along with Boards. All faculty with 20+ years of experience. Small batch size, facilitating personal attention on every student. Thus bringing success more closer to the student. If your dream is to become a doctor, ABHYASA is the best to fulfill your dreams. 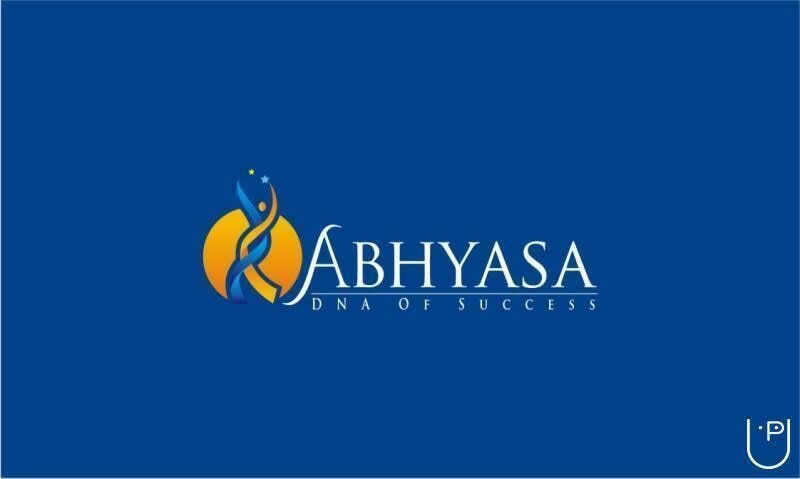 ABHYASA is exclusive Coaching class for medical entrance Exams.